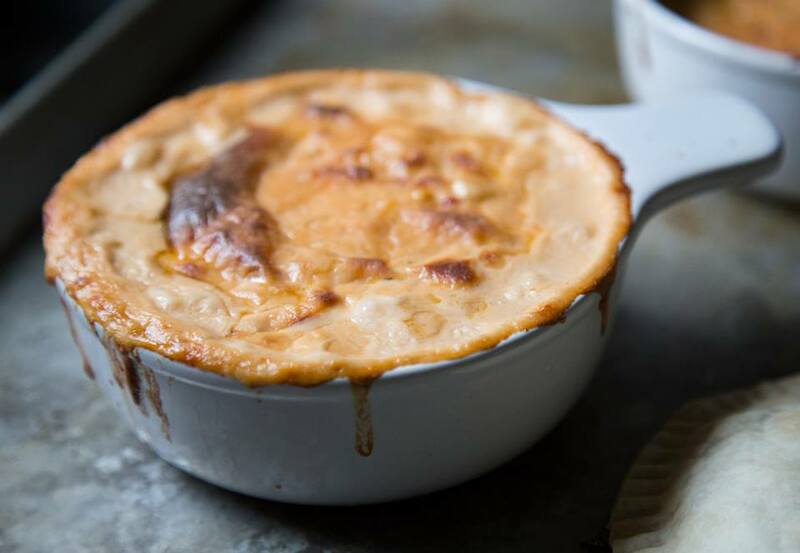 Dig into this easy baked cheese dip recipe! 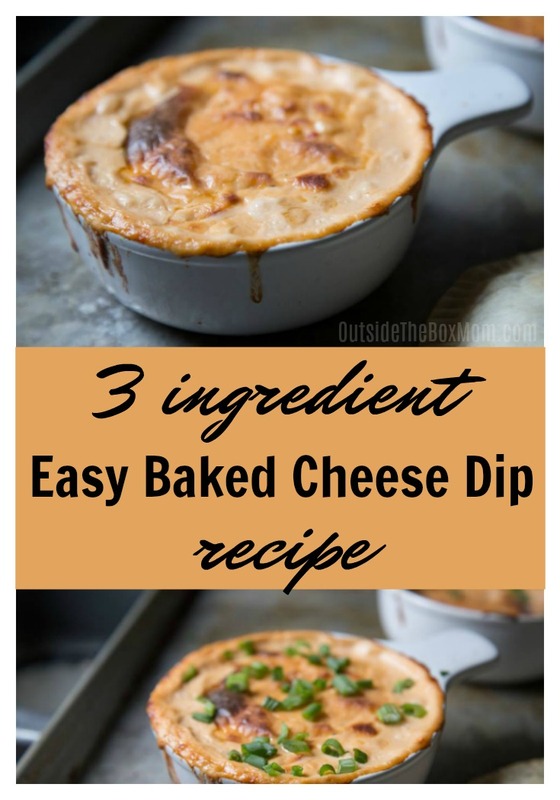 It makes the perfect game day dip, holiday appetizer, or a fun weekend treat! 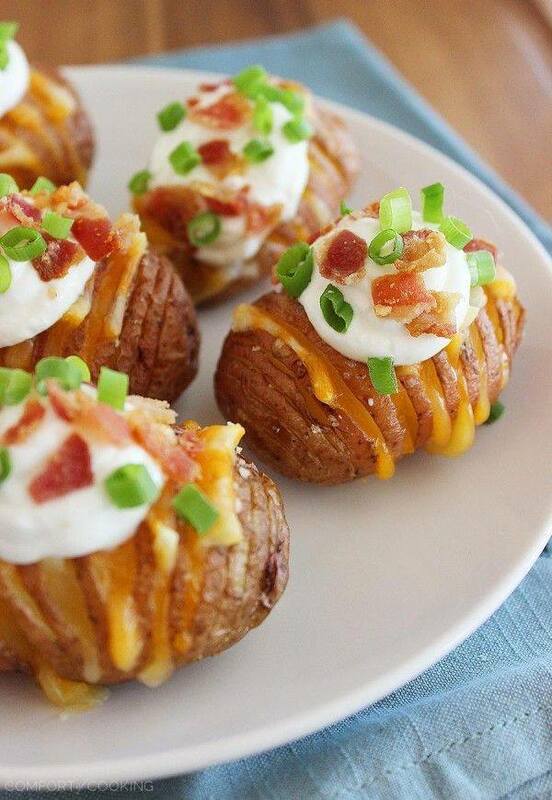 Combine softened cream cheese, sour cream, and cheese. 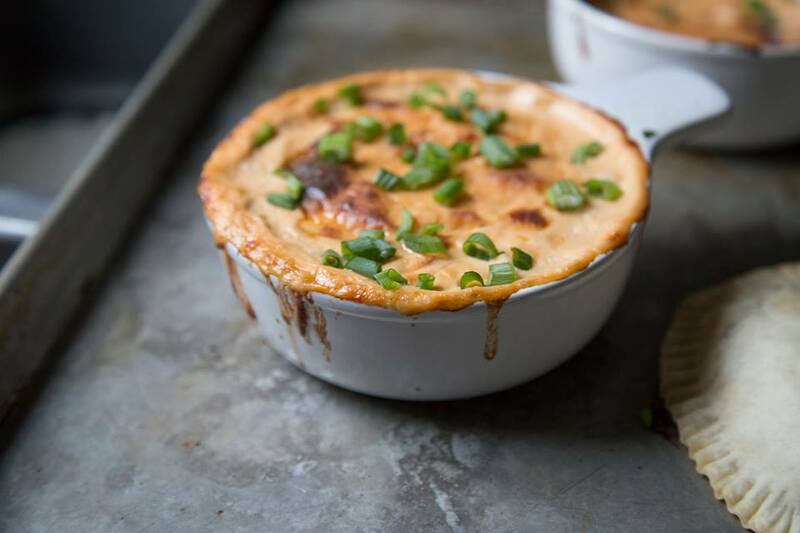 Spoon mixture into a 1-quart baking dish and bake for 25-30 minutes, or until cheese is bubbling and hot. Once the dip is done, let it stand for 5 to 10 minutes before digging in. Serve with bread slices, crackers, veggies, chips, pitas, or just a spoon! Yields about 3 cups of dip, enough to feed about 8 to 10 people. Can be refrigerated for a few days. 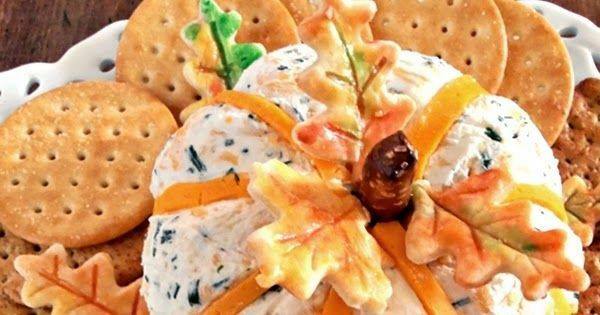 The Holidays are full of Flavored Cheese Recipes that you make each year. From warm casseroles and creamy, cheesy potatoes to decadent cheesecake. These recipes are classics for a reason. They are delicious, and you have perfected the recipe down to a science. However, there comes a day when you are ready to switch things up. 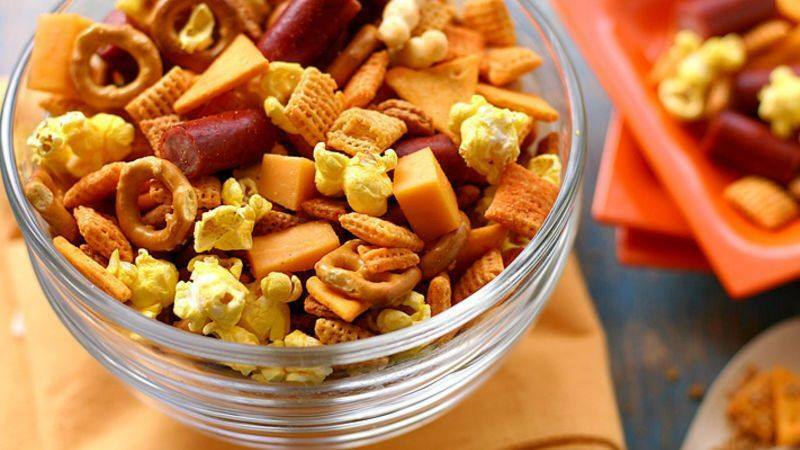 If you are ready to try something new this year, try Great Midwest® Cheese. 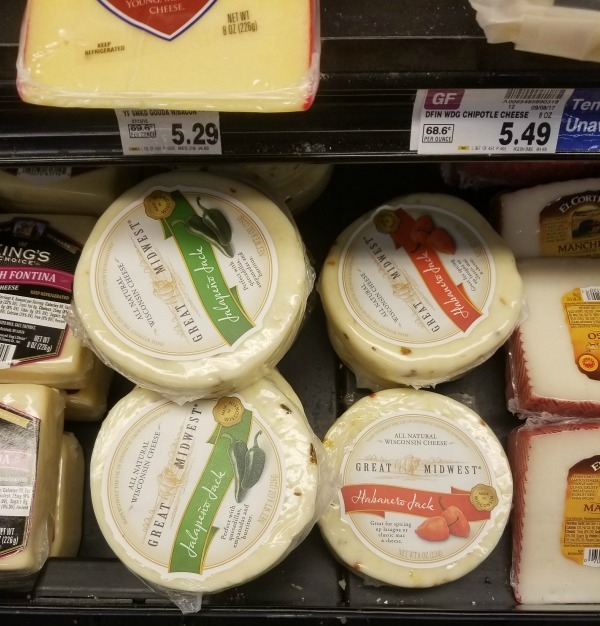 I visited my local Kroger to find the Great Midwest® Cheeses. At first, I looked in the regular cheese case, but it wasn’t there. 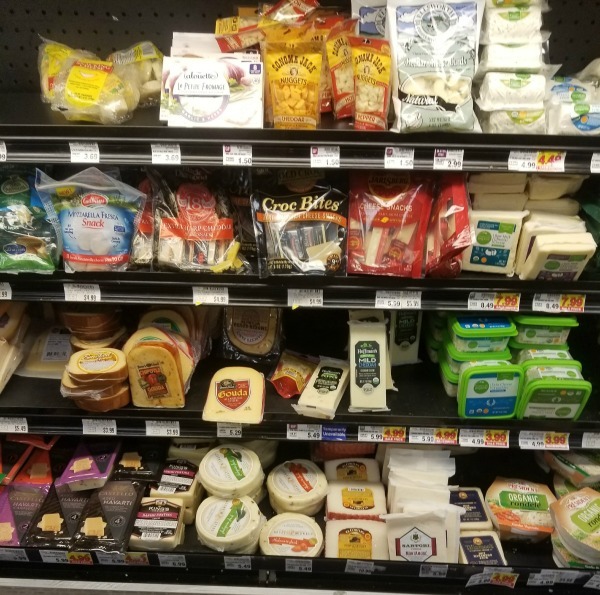 Then, I went to the specialty cheese case by the deli. 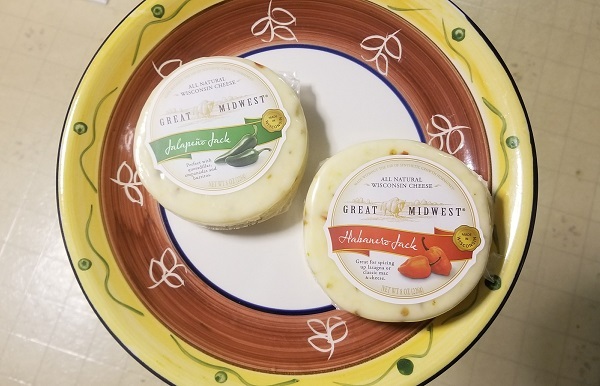 I was able to find two Great Midwest® Cheese varieties: Habanero Jack and Jalapeno Jack. Jalapeño Jack – Is there anything better than classic Monterey Jack cheese? 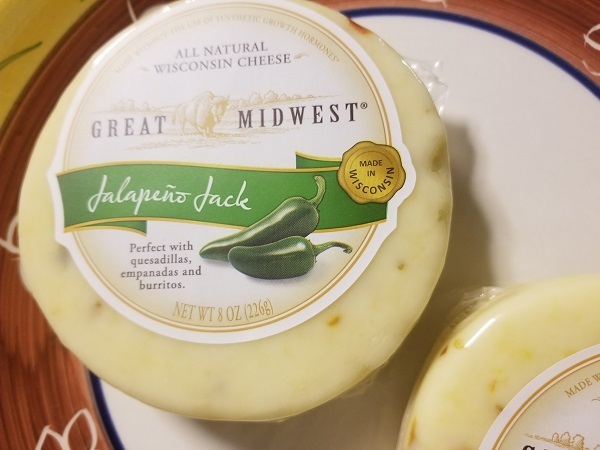 Try Great Midwest® Jalapeño Jack, a fresh combination of creamy white Jack cheese enhanced with spicy jalapeño peppers! The small holes and firm, yet creamy texture reveal zingy bits of pepper sprinkled throughout. Perfect in classic Mexican dishes like nachos, enchiladas and tacos. Unwind after a long day with some cubes of this zesty cheese paired with a glass of Riesling or an ice cold mug of lager or Belgian-style ale. 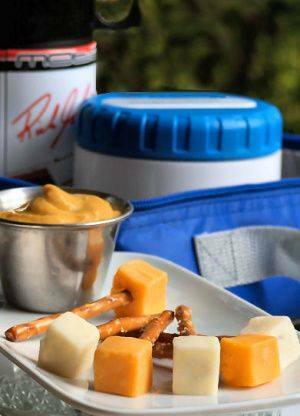 Habanero Jack – Cheese connoisseurs appreciate a classic smooth textured cheese with some extra dazzle. 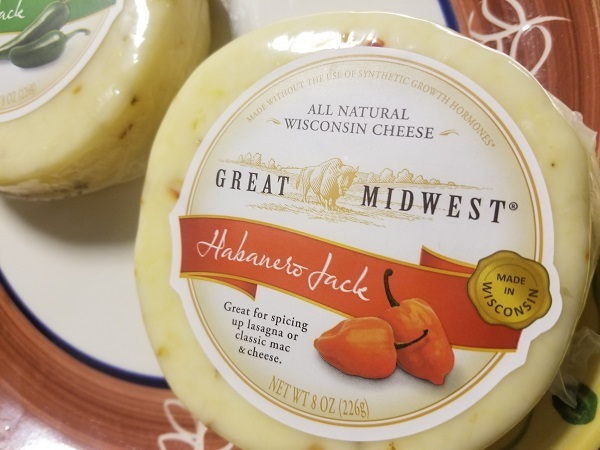 Great Midwest® Habanero Jack cheese is deceptively mild until you bite into a jewel sized pepper bit…and it bites back. The contrast between sharp and mellow, easy-to-melt cheese adds interest to weeknight casseroles and elevates soups from ordinary to divine. Sliced in a sandwich, this peppery cheese makes for a decadent treat. Both of these cheeses are a surprise item to have in your cheese drawer to spice up lasagna, mac & cheese, quesadillas, empanadas, or burritos.